We were honored when Ashton came to us and asked us to be her and Josh's wedding photographer and wedding videographer. 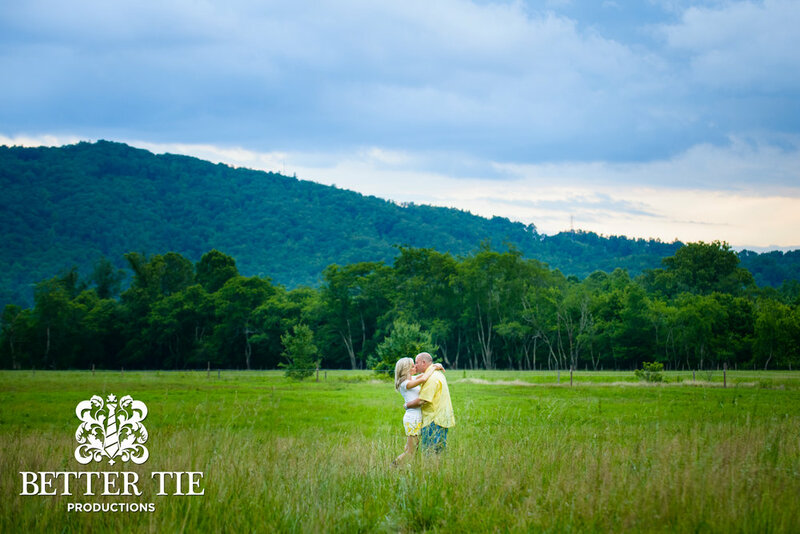 They had just moved to this little peaceful southern town of Brevard, NC to start their new lives together. This quaint town was too much to pass up with all its history and charm, so we opted to take their engagement photos there in Brevard, on their new property with horses and all. We will be posting their wedding photos and wedding highlight video as well, so stay tuned.